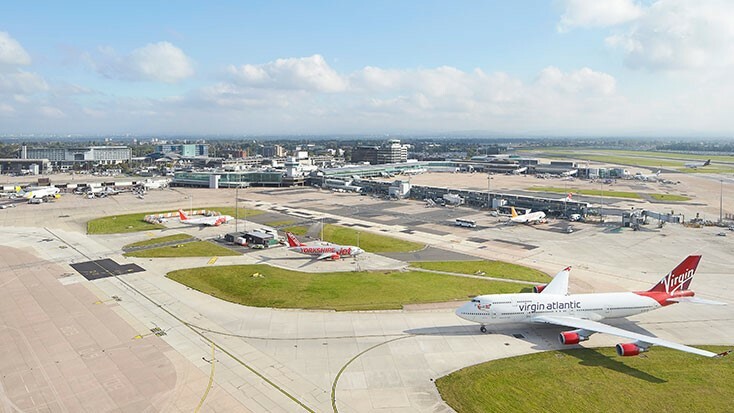 Turkey’s leading low-cost carrier, Pegasus Airlines, is opening a new base at Manchester Airport with an extensive network of 71 destinations via Istanbul Sabiha Gökçen Aiport. 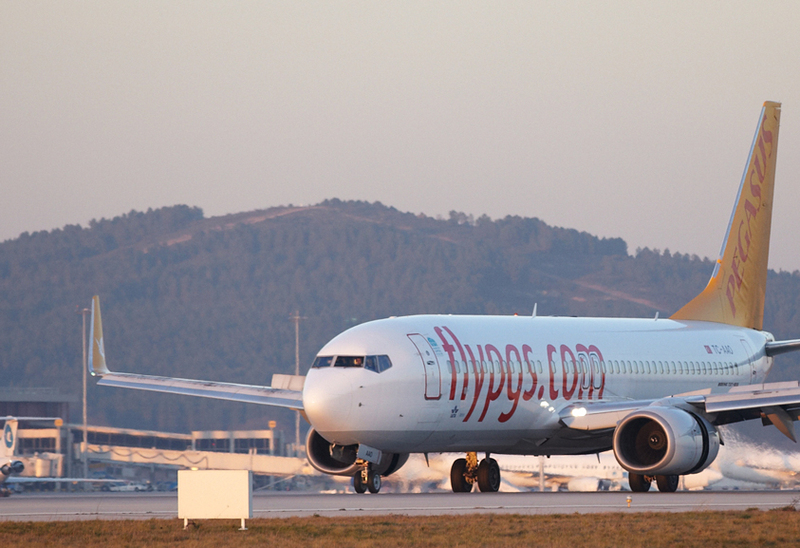 Pegasus carried over 30m passengers in 2018 and this new base will open up 32 affordable routes to Turkish coastal hubs such as Alanya and Trabzon as well as connecting to popular international destinations such as Amman, Dubai and Sharm El-Sheikh. Ryanair have announced a new route to Katowice, Poland, with a three times weekly service commencing in October 2019. 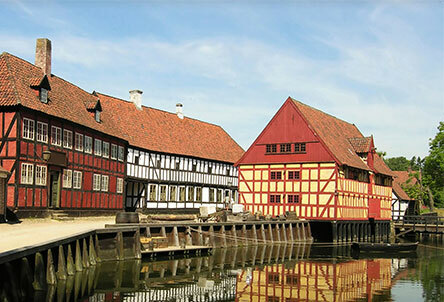 Ryanair will also start flights to Prague in October, flying nine times a week. EasyJet has announced 4 new routes from Manchester. 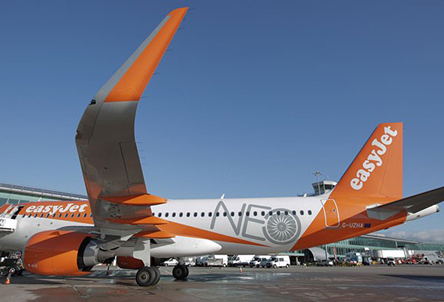 EasyJet has announced new Manchester routes to Jerez de la Frontera (commencing August 17th), Kalamata (commencing June 15th), Bari (commencing August 17th) and Nice (commencing June 16th). Bari and Jerez de la Frontera are currently not served by any other carrier from Manchester. 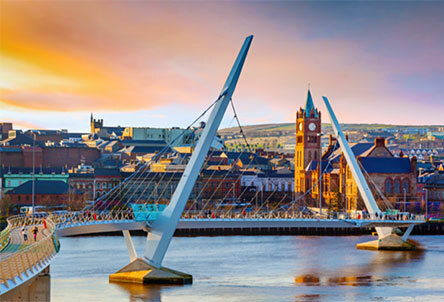 Loganair have announced they are starting a new route to the Irish city of Derry on 24th May 2019. The flight will operate six times a week (every day apart from Saturday). Fares start at £39.99 one way subject to availability. 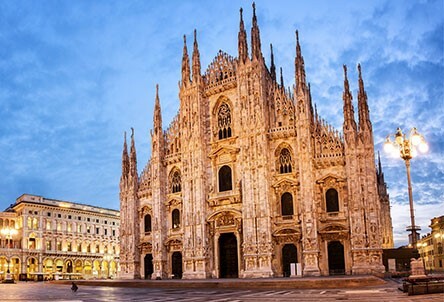 Ryanair has announced a new Manchester route to Milan Malpensa, which will operate four times weekly commencing in October, as part of Ryanair’s Manchester Winter 2019 schedule. 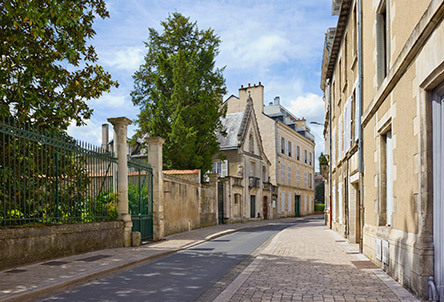 Ryanair has announced new flights from Manchester to Poitiers, France. 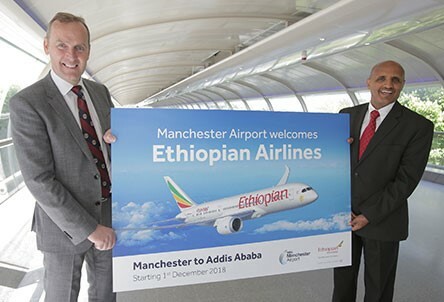 The twice-weekly service will start in June, as part of Ryanair’s Manchester Summer 2019 schedule. 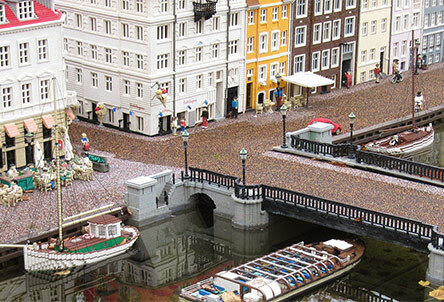 Ryanair has announced a new route from Manchester to Billund, with a four times weekly service commencing in April, as part of Ryanair’s Manchester Summer 2019 schedule. The three times a week service will start May 2019. 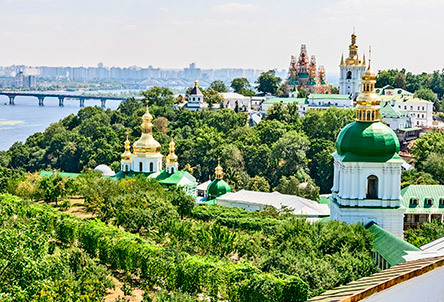 Ryanair has announced a new route from Manchester to Kyiv, Ukraine. The twice-weekly route will start in April 2019. 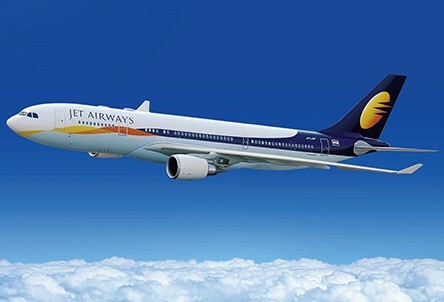 Jet Airways now flies from Manchester to Mumbai five times a week, putting business and leisure passengers across Manchester Airport’s catchment area in easy reach of the world’s fastest-growing economy. 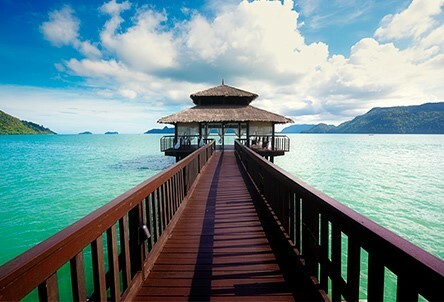 TUI will offer direct flights to Langkawi Island for the first time from the forthcoming Winter season. From 20 December 2018, TUI will operate services to Langkawi with its Boeing 787 Dreamliner from Manchester. 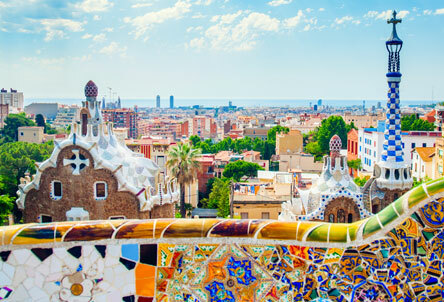 Ryanair has launched its biggest ever summer schedule for 2019 with 6 new routes to Bordeaux, Gothenburg, Marrakech, Marseille, Nantes and Thessaloniki - that’s a total of 63 routes direct from Manchester. 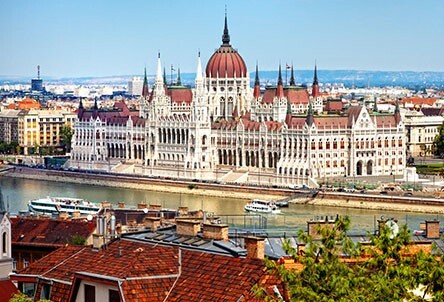 From 5th November EasyJet will be operating services to Budapest from Manchester Airport. The services will be operated twice a week on the A320. 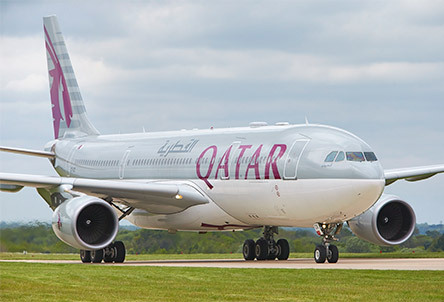 Qatar Airways has announced it will be increasing the frequency of its flights between Manchester and Doha to triple daily from May 2019.The middle eastern airline currently operates 16 flights per week between the two cities – double daily on Tuesdays, Wednesdays, Thursdays, Fridays and Sundays with triple daily flights already operating on Mondays and Saturdays. EasyJet has announced they are starting 5 new routes for Winter 2018. These are Aricife, Barcelona, Bordeaux, Innsbruck and Faro. 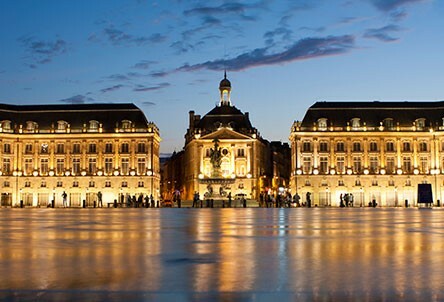 Bordeaux will in fact be the 1000th route on the EasyJet network. Flylolo.com, your flight operator for summer and Christmas flights to Tenerife from Manchester Airport from a little as £49 one-way. All flights ATOL protected. 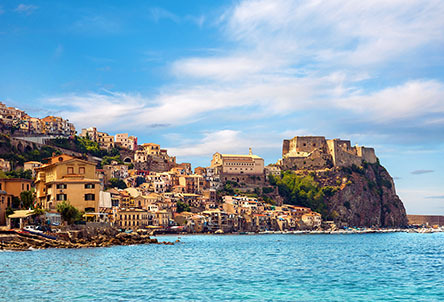 New for Summer 2019, TUI have launched a weekly flight to Calabria beginning 11th May until 26th October 2019. 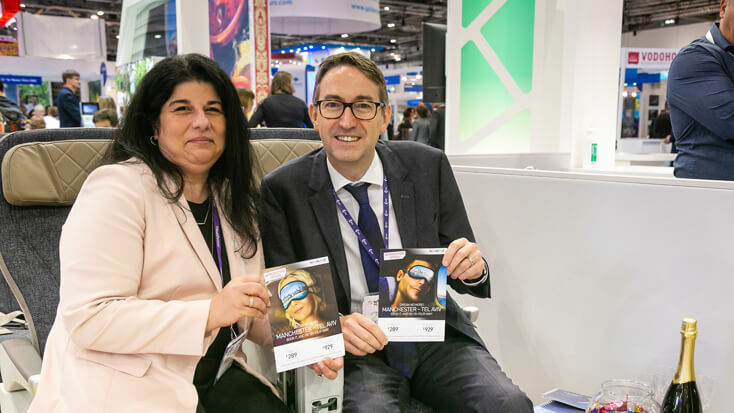 This new route provides a link to the Calabria region in Italy with TUI being the only airline to fly to Lamezia Terme Airport. 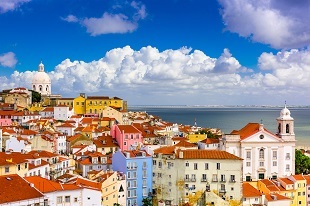 EasyJet has added Lisbon to their growing number of destinations from Manchester Airport. EasyJet will fly to Lisbon three times a week from Manchester Airport on a A320 starting 28th October 2018. 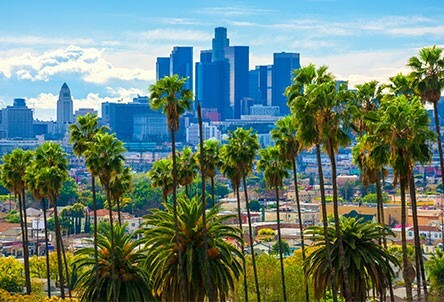 The new service to Los Angeles will operate three times a week, starting May 26th 2019, operating on an A330-200 aircraft. This new route is part of an increase of 20% in capacity for Virgin Atlantic. Ethiopian Airlines today will operate a four-times-a-week service to Addis Ababa, starting 1st December 2018. Ethiopian, which flies to more destinations in Africa than any other carrier, will provide significant onward connectivity options from the African hub.